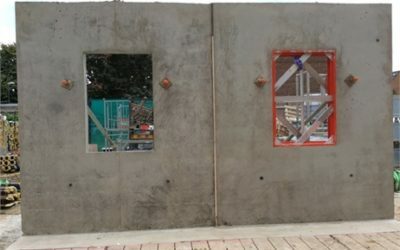 compared to a conventional mix. 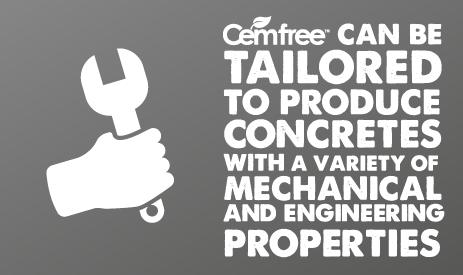 Cemfree is a totally cement-free alternative to conventional concrete and a ground-breaking milestone in low-carbon concrete technology. 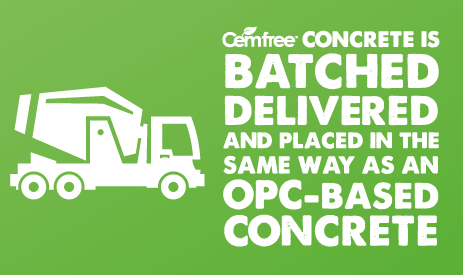 Cemfree was developed by DB Group from its conception to its launch into the market. 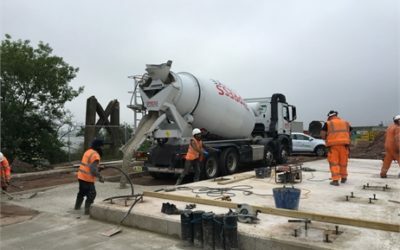 This intrepid journey began with a determination to make a more sustainable version of concrete which we achieved after years of tireless research and development. 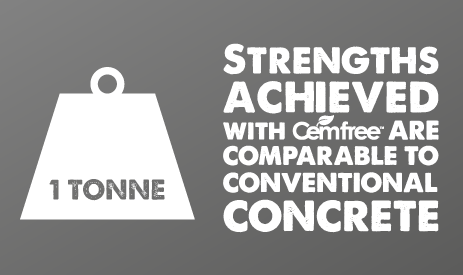 Today Cemfree is a genuine, realistic alternative to conventional concrete, allowing savings of up to 88% in embodied CO2. We know how revolutionary our product is so we expect to be asked a lot of questions about how it can work in your project. 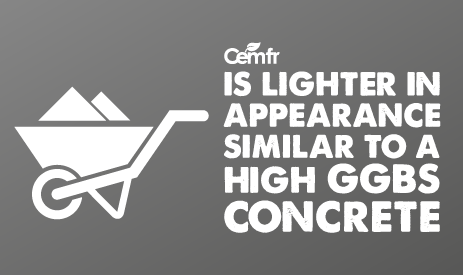 Between them, our Cemfree team members have decades of experience in the concrete industry and are here to answer your questions. 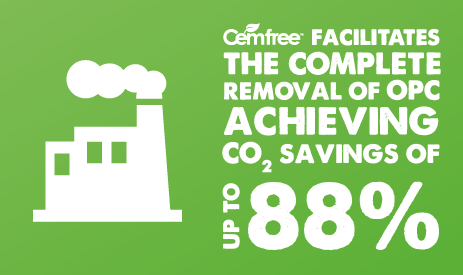 They can give you all the information you need about how Cemfree can be used and the dramatic CO2 savings that can be made with it. 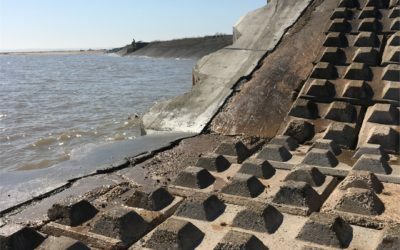 Cemfree has been used in a variety of applications, including slabs, walls, capping beams and sea defences. 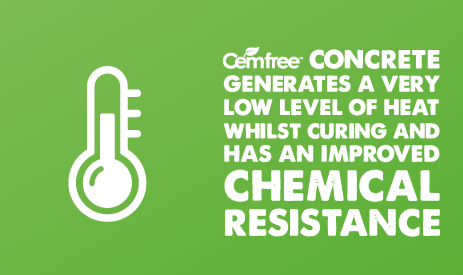 Take a look at our case studies to learn more about how and where Cemfree has been used.